(COLUMBUS, Ohio) – Sinus pain and inflammation affects tens of millions of Americans every year. Traditionally, treatment options have been limited to medication, breathing strips, or invasive, painful surgeries with lengthy recovery periods. But experts are testing a new, non-invasive approach to sinus procedures that could help patients with chronic nasal symptoms. 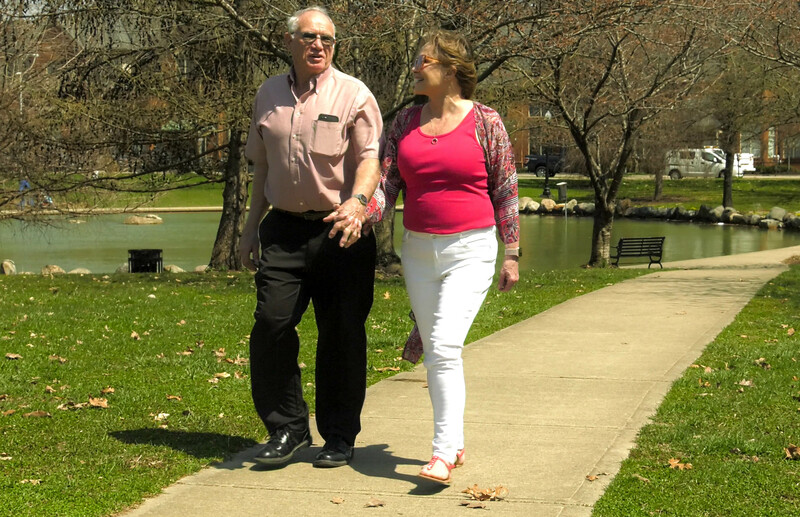 Linda Wells and her husband Paul walk in the park. 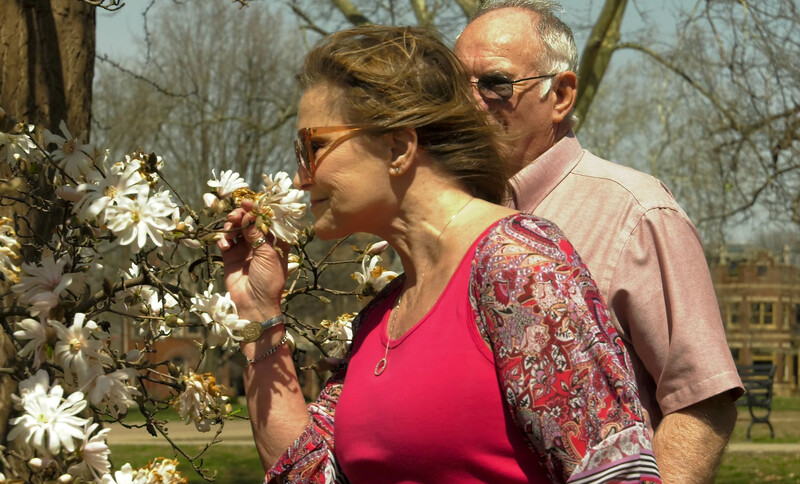 Linda was part of a clinical trial at The Ohio State University Wexner Medical Center that used a non-invasive approach to treat her chronic nasal symptoms. 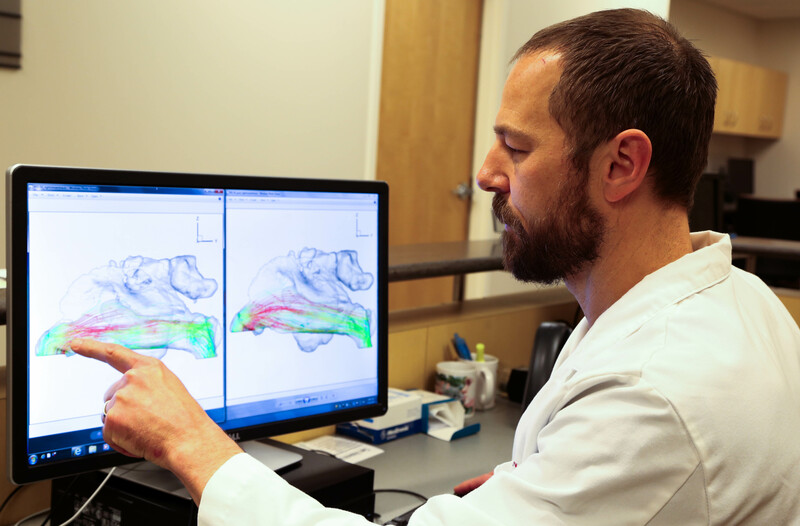 Dr. Brad Otto looks at scans of airflow through the nasal cavity. A clinical trial is evaluating a new non-invasive approach to sinus procedures that gives surgery-like results, improving patient airflow and overall quality of life. 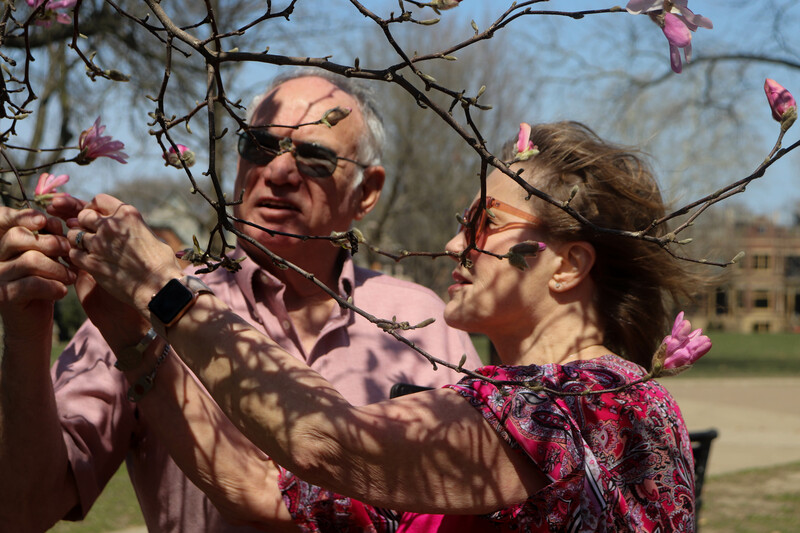 Linda Wells smells the flowers on a dogwood tree. She’s part of a new clinical trial at The Ohio State University Wexner Medical Center that is studying how a non-invasive approach to sinus surgery can help improve nasal airflow. 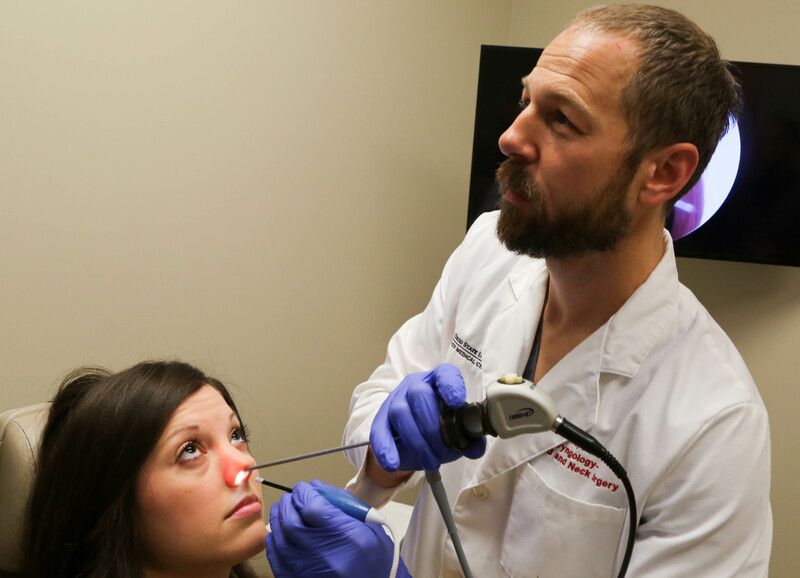 Dr. Brad Otto uses a non-invasive sinus procedure on a patient. 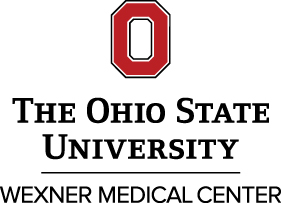 A new clinical trial at The Ohio State University Wexner Medical Center is examining how the new approach to sinus procedures can help patients with chronic symptoms improve their nasal airflow. Linda Wells was part of a new clinical trial that used a non-invasive approach to help patients with chronic nasal symptoms. The trial measures how this approach increases airflow through the nasal passages and improves patient quality of life.